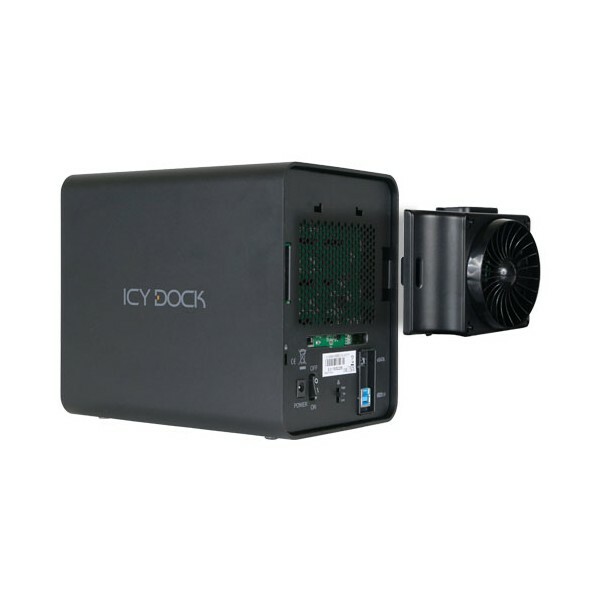 Introducing the ICYCube MB561U3S-4SB R1 4-Bay external 2.5” & 3.5” HDD JBOD enclosure with SuperSpeed USB 3.0 and eSATA interface. The MB561U3S-4SB R1 is designed for those in need of large data storage with a small footprint and supreme build quality. The USB 3.0 with UASP support increases the speed of transferring or rendering large files while accessing up to four individual drives and is backward compatible with USB 2.0. 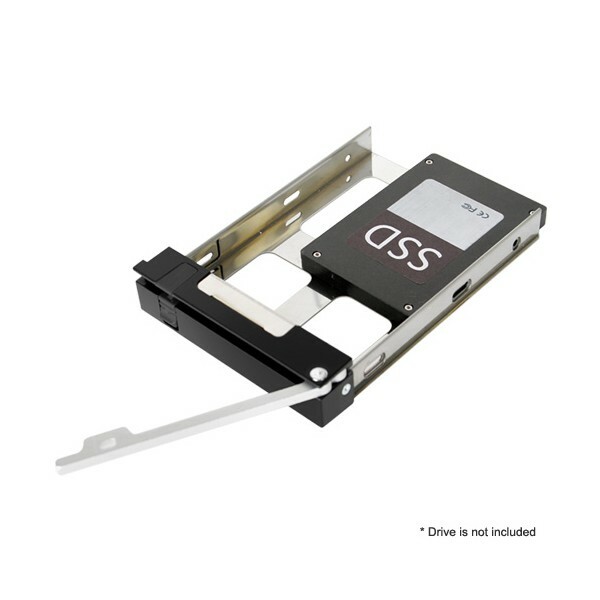 The eSATA interface delivers fast SATA III speed, supports eSATA port-multiplier function which allows you to access four individual drives via single eSATA connection (host requires eSATA port-multiplier support),and is compatible with most of RAID controller card with eSATA port-multiplier interface. 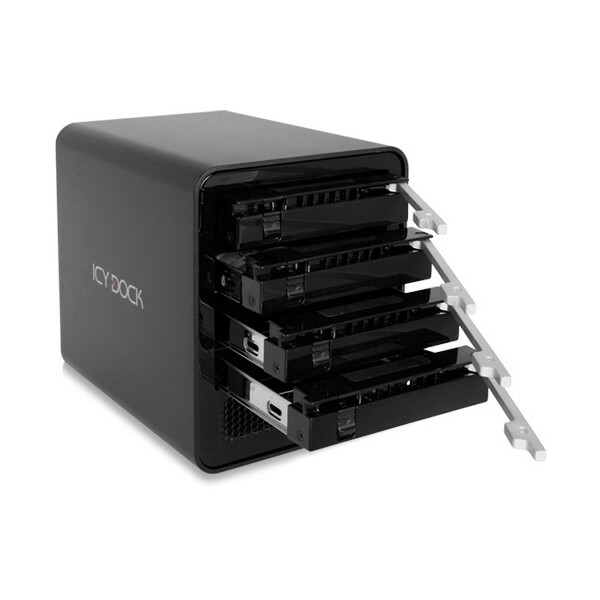 The 4 bay capacities give you enough room to optimize your data storage system with efficiency. 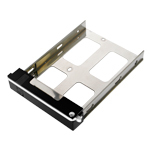 The ICYCube MB561U3S-4SB R1 supports both 2.5” and 3.5” SATA SSD/HDD with our new EZ-Tray design, allowing you to mix your 2.5” and 3.5” HDD within a single enclosure to save desktop space, power consumption and cost. 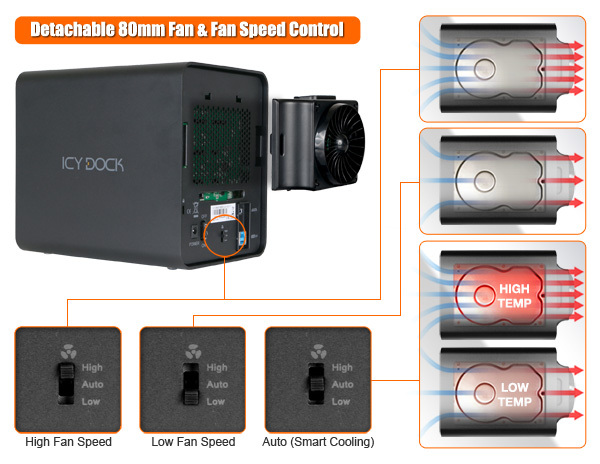 The detachable 80mm cooling fan provides excellent cooling to the drives, and the 3 speed fan switch gives you full control over noise and temperature. 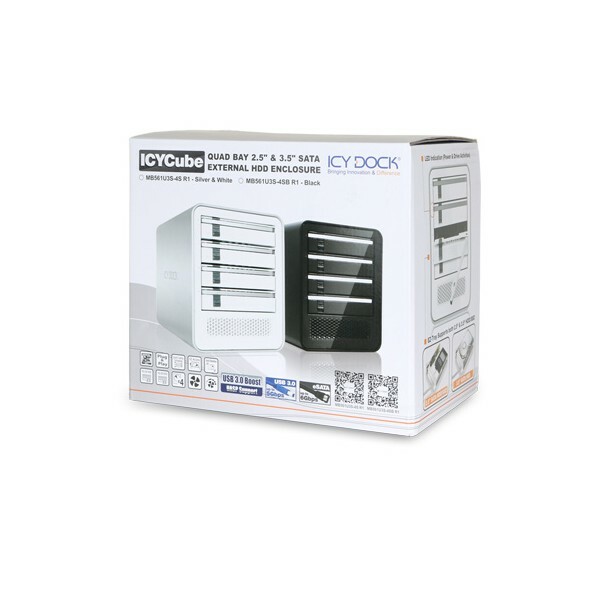 The ICYCube MB561U3S-4SB R1 is a quad bay USB 3.0 & eSATA JBOD enclosure with removable tray design for hassle-free drive maintanence and swapping between different drives. 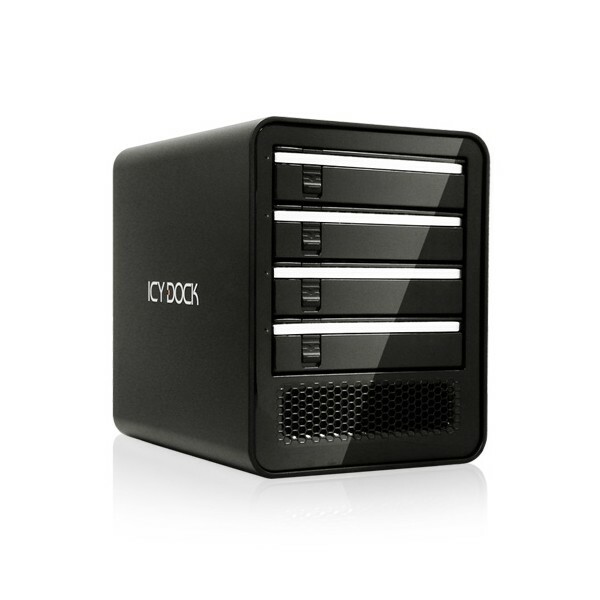 It is perfect for media professionals, and people who need a high quality HDD enclosure for their storage needs. 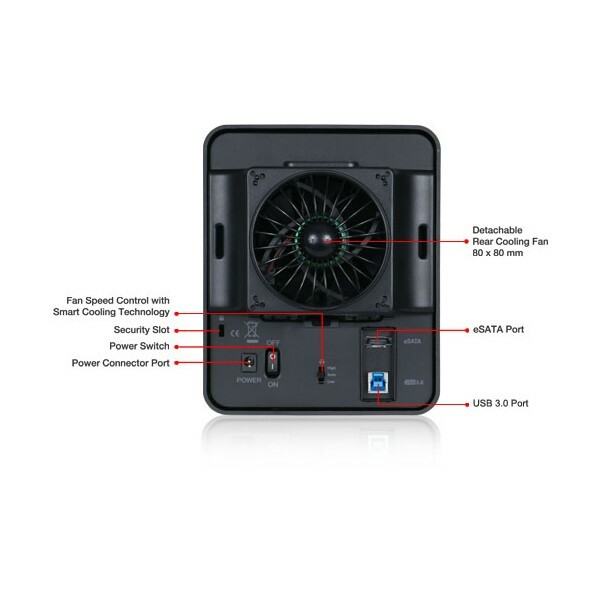 The ICYCube MB561U3S-4SB R1 offers both USB 3.0 with UASP and eSATA interface. The UASP function on the ICYCube MB561U3S-4SB R1 significantly increases the transfer speed of USB 3.0 interface. 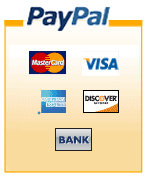 (UASP support at host end is required). 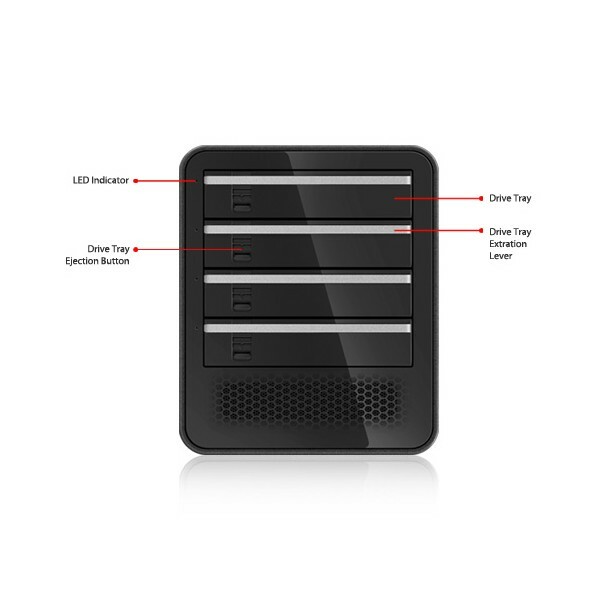 Through the USB 3.0 interface, it allows you to access four drives individually and is backward compatible with USB 2.0, the most common interface for many things. 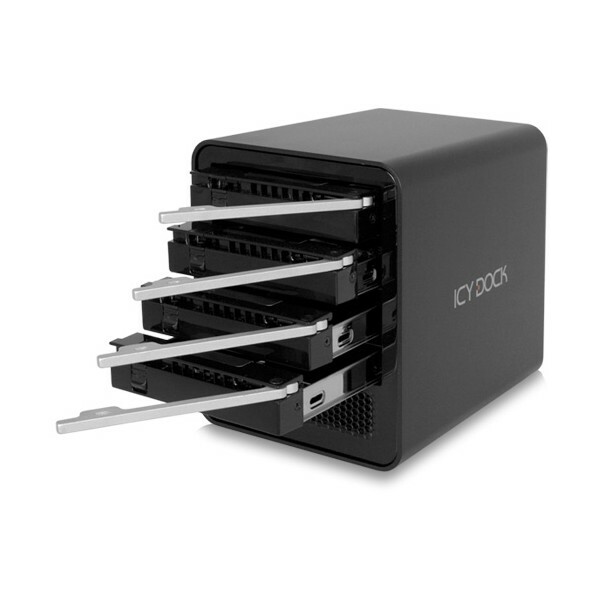 This makes ICYCube the perfect HDD enclosure for various applications such as: media archives, data libraries, direct attached storage (DAS), network attached storage (NAS), external server storage, an IT data transfer tool and more. With USB 3.0 interface, you’ll have blazing fast data transfer speeds for any applications that require large data transfer on a daily basis. To define the ICYCube MB561U3S-4SB R1 as “beautiful” would be an understatement. Crafted from Hi-Grade aluminum with two different available color schemes, the ICYCube sports a matte coat with a hint of glittery shine similar to that of Apple’s Macbook series. The front panel displays its fine glossy coat contrasting the outer housing in a unique blend. 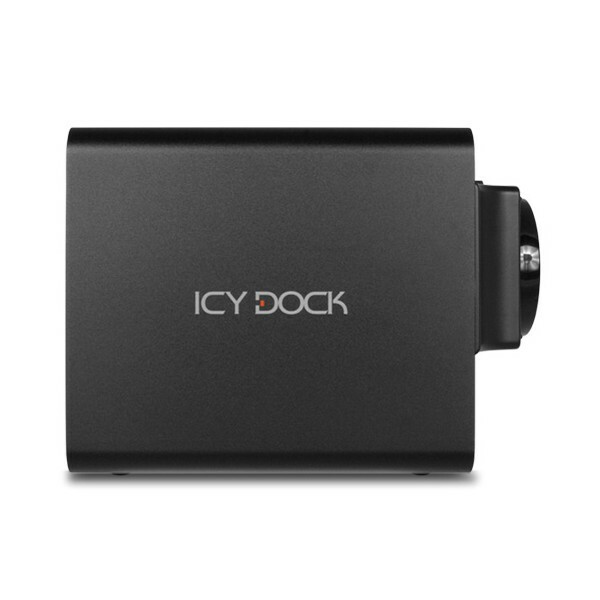 Our ICYDOCK logo is displayed on both sides so you can be assured that your product is an ICY DOCK –known for reliability and built tough. 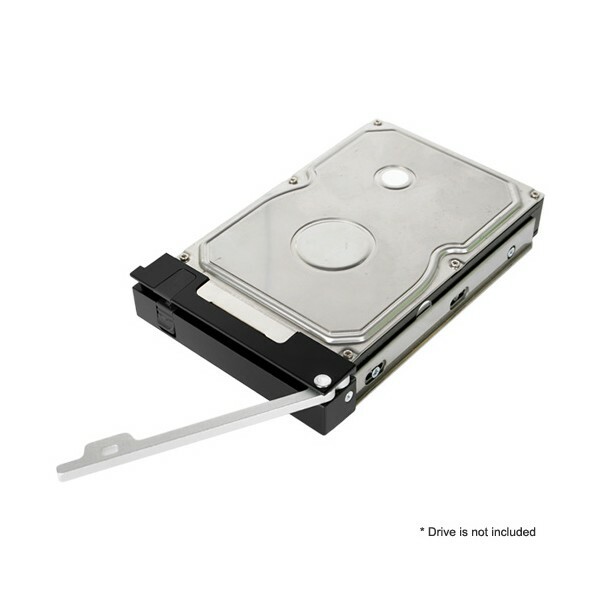 The low profile white LED indicator light indicates activity of each hard drive. This allows you to know which drives are currently being accessed or whether they’re sitting idle waiting for activity. We’ve used a moderately illuminating white LED for the indicator light so it shines just bright enough that you can be notified of activity, but not so bright where it’s distracting. 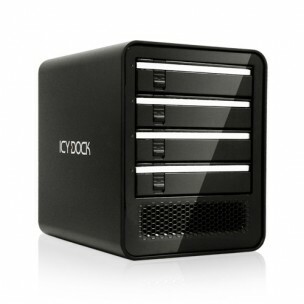 Overall, the ICYCube MB561U3S-4SB R1 is a fully featured quad bay USB 3.0 & eSATA external HDD enclosure that built for media professionals, IT professionals and computer-savvy users.